In the scope of the project; Guidance and Information Signboards, Restriction of Vehicle Entries to Old Town, Clean-up Initiative, Underground Waste Containers, Stalls in Old Town studies were done. Association for the Conservation of Antalya Orchids and Biodiversity (CAOB) supported “Antalya in Bloom” project in Environmental Actions. The participation of Antalya in the Communities in Bloom competition was proposed to the EXPO 2016 Antalya delegation at the Spring Meeting of the AIPH in London in 2014. The Chairman of the EXPO 2016 Antalya Board, Minister of Food, Agriculture and Livestock M. Mehdi Eker supported this notion and en­couraged the EXPO Executive Board to vote in a decision for participation. Consequently, the EXPO 2016 Antalya Agency was tasked to coordinate the participation of the city in this competition. The project is funded by Antalya’s Governorate. Several non-governmental organizations joined the process with their expertise while organizing and participating in cultural activities. 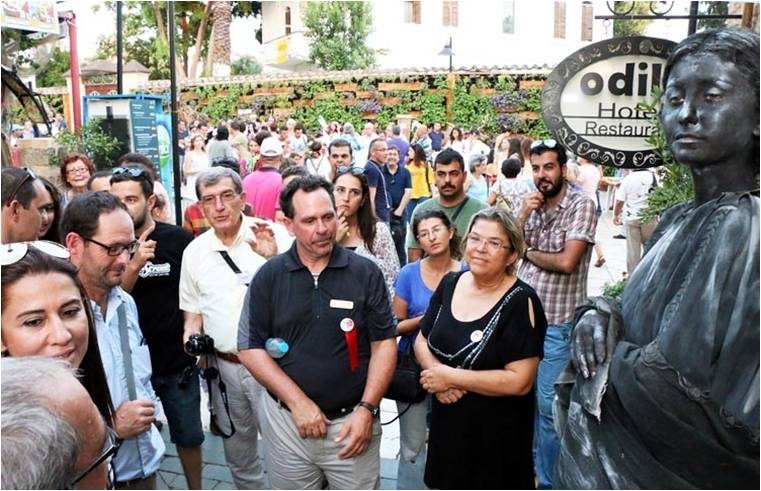 In June, 2014, a protocol was signed between the Antalya Metropolitan Municipality and the EXPO 2016 Antalya Agency, which stated that Hıdırlık Street in the project area was to be named “EXPO Street” until the end of the EXPO period. Participating in the Communities in Bloom competition is hoped to be an instrument for helping Antalya to be a “greener city”. The main goal of the shareholders for participation is to create a greener Antalya. 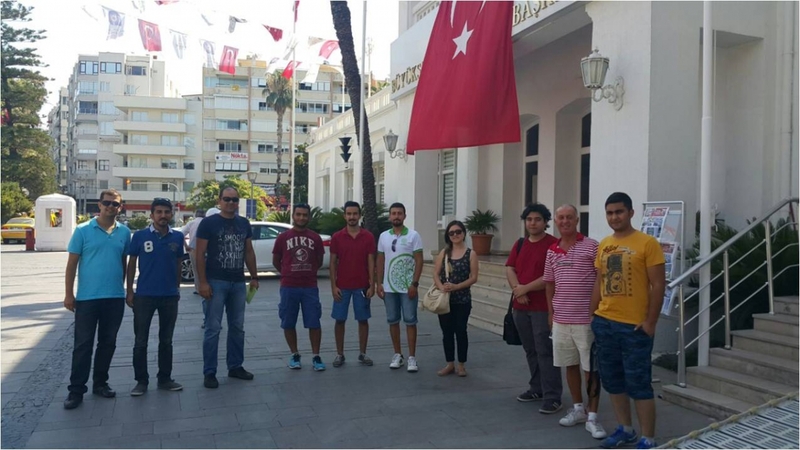 The participation will contribute to the branding of Antalya as a green city in Turkey and abroad. Another objective is to form a “best practice” example for other cities in Turkey to follow and join Communities in Bloom. 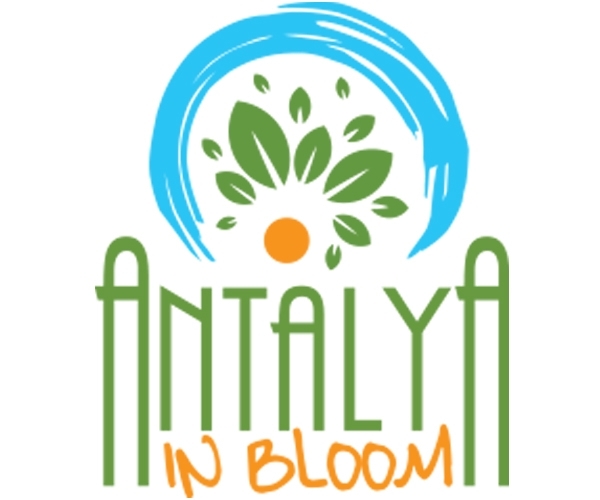 As a result of the application, "Antalya in bloom" project was selected the best project worldwide. In the scope of the project; Guidance and Information Signboards, Restriction of Vehicle Entries to Old Town, Clean-up Initiative, Underground Waste Containers, Stalls in Old Town studies were done. Association for the Conservation of Antalya Orchids and Biodiversity (CAOB) supported “Antalya in Bloom” project in Environmental Actions. 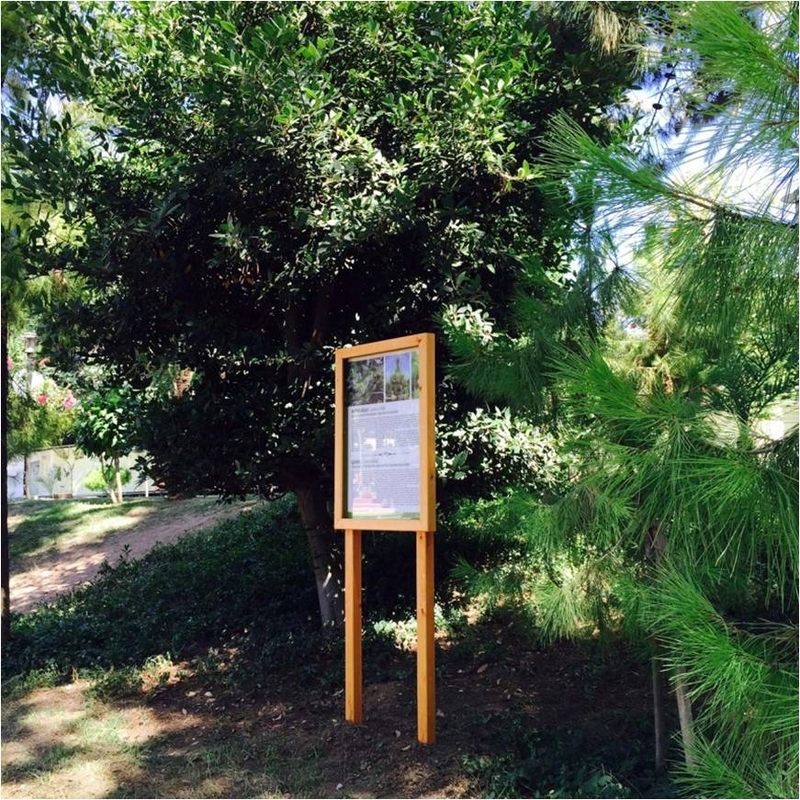 Within the scope of the project, signboard studies including information about the plant species distributed in Karaalioğlu Park were made and texts on these plant species were prepared. Nature trainings were given to the students coming from schools to the project area. 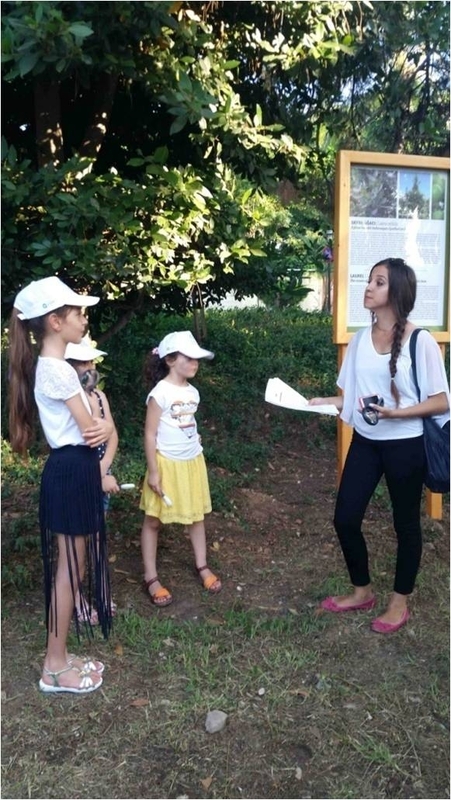 In this context, information about the park flora was given to the staff who provided training (http://cicekacan.antalya.bel.tr/?lang=en).